Come join the fun individually or as a team of friends, family, or co-workers! 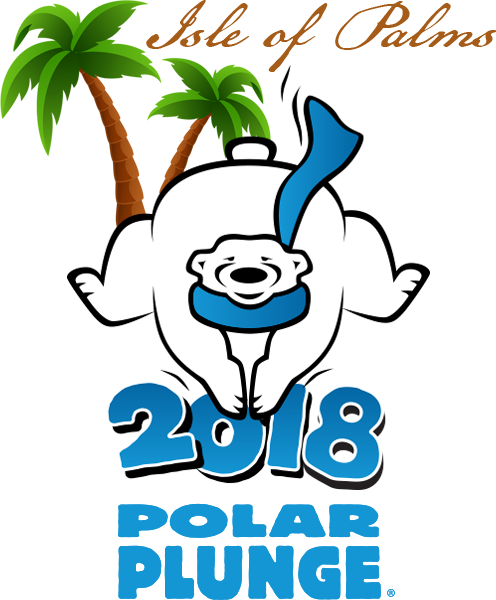 Everyone who participates in the plunge – $50 donation minimum – earns a commemorative Plunge T-shirt and tickets for free food and drinks. Other gifts awarded as well, based on the amount of your donation or the money you raise. Plunge party includes fun for all ages, plungers and spectators alike. Party includes food, music, games and door prizes. Plunge merchandise will be available. All proceeds will benefit Special Olympics South Carolina.